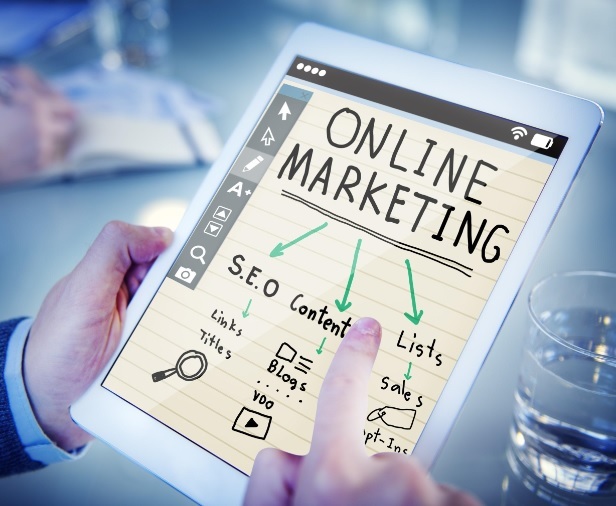 Building a successful business and brand in a highly competitive digital marketplace can quickly feel overwhelming and nearly impossible if you are unsure of where to begin. Improving your brand’s online presence is a surefire way to maximize your online reach and the amount of exposure you are capable of receiving with your current marketing strategies, live campaigns, and partnerships you have developed by other professionals in the same niche market and industry as you. Taking the time to build your brand’s online presence and its overall reputation online is a way to solidify your company’s spot in any industry while ensuring your reputation is positive at all times. While it is important to register an official domain (preferably a .COM if it is available), streamlining your brand’s social media pages is extremely beneficial to improve your online presence. 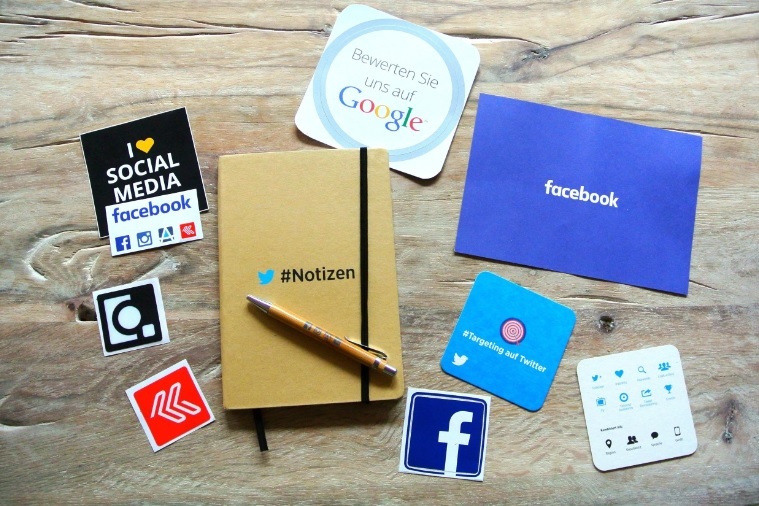 Create social media pages for your brands on top-performing platforms such as Facebook, Instagram, Twitter, and even Pinterest depending on the target audience and demographics you intend to reach. Use the same page name and ensure the name matches your official business name to minimize the risk of confusing new visitors and prospective customers. Upload a high-quality logo that utilizes the same color scheme throughout all of your social media pages to begin building a brand for your company as users visit your page and view your content. Update each of your brand’s social media pages in the same manner and with the same voice to showcase authenticity and legitimacy to users who are unfamiliar with your brand and its reputation. Implement SEO (search engine optimization) basics into your website with the use of plugins or by manually updating your website’s pages. Use a CMS (Content Management System) such as WordPress for easier access to your website’s administrative panel and SEO plugins. Research trendy keywords and phrases that are most relevant to your business and brand using tools such as Google Trends. Update the headers, links, bold text, and additional formatting throughout the blog posts and content pages of your entire website. Create unique content with subject lines that are uncommon and fitting for your brand and the audience you want to reach via search engine. Building backlinks and promoting social sharing is one way to quickly boost your online presence. According to Bear Newman from BearFoxMarketing.com, Google decides what content is useful or relevant based off its social shares and backlinks. This is why building backlinks is such an important part of SEO. Network with other bloggers and website owners to inquire about swapping links, sharing guest posts, or promoting one another. Use social sharing plugins available for CMS solutions such as WordPress, Drupal, and Joomla to integrate a social sharing plugin with no hassle. Most users who will access the internet today do so using a smartphone or a tablet device over a traditional desktop or laptop web browser. Ensure your website is using responsive and mobile-friendly design to avoid alienating more than half of the users who attempt to access and browse your website. Using a mobile-friendly and responsive web layout is a way to ensure your visitors have the ability to properly search, navigate, and scroll without issue, regardless of the device they are using to access your website. Crafting high-quality, engaging, and unique content for your visitors is another way to improve your online presence while keeping followers and loyal customers coming back for more. Share content that is for your intended audience and that is difficult to find anywhere else online. Offering one-of-a-kind content is a great way to build a positive online reputation. Consistency is one of the key components of building a successful brand online. Businesses and brands that do not update their followers and loyal customers regularly are much more likely to become uninteresting and obsolete to users. Consistently updating your followers with news, content, product releases, and even promotional material is essential to prevent other companies in your niche from outperforming your brand. Create an update calendar to avoid missing potential growth opportunities or the opportunity to gain more followers each day. While creating a popular and successful online presence for a brand rarely occurs overnight, it is possible with an understanding of the audience you want to reach and various digital marketing techniques. By updating your brand’s official website, streamlining your social media, and learning how to craft content that truly resonates with your followers and prospective customers, discover how to drastically improve your online presence and your potential for success.